Designed for woodland trails, roads and gravel tracks, the Womens Vojo Hike 2 Texapore Low is a simple yet highly versatile shoe. It has a classic look, it's nice and light, and it delivers good grip, support and cushioning every step of the way. The shoe has a flexible, lightweight hiking sole. 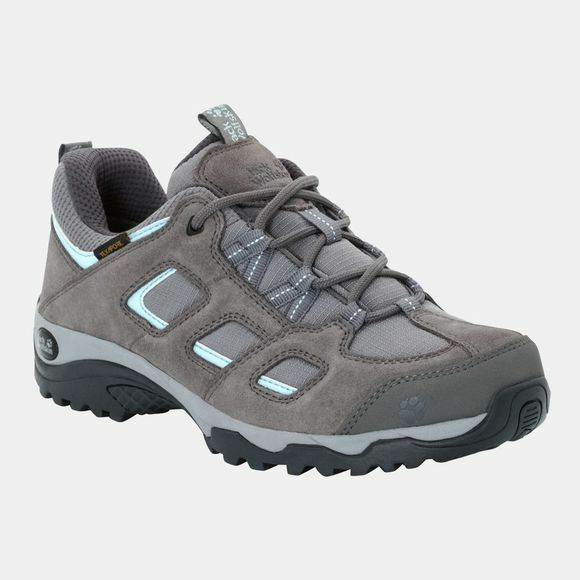 It is also equipped with a waterproof Texapore membrane, so if it rains your feet will stay dry.